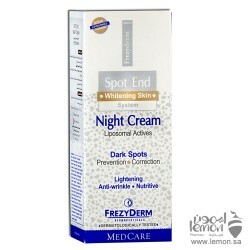 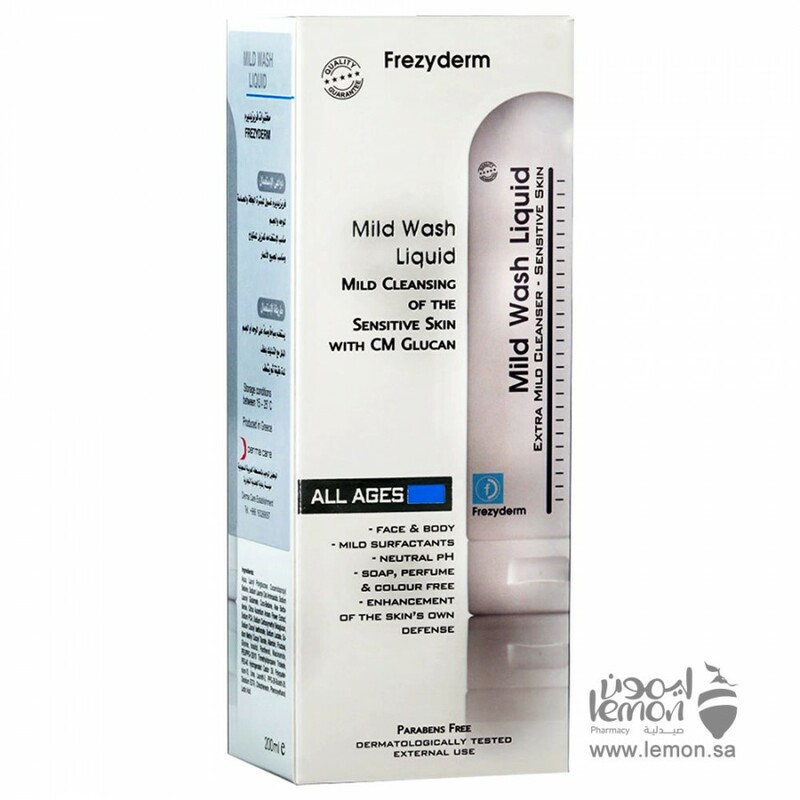 Frezyderm Mild Liquid Wash cooling, gentle cleanser is suitable for normal skin and sensitive skin. 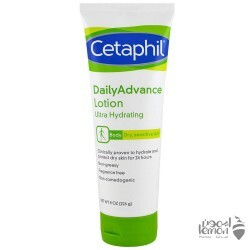 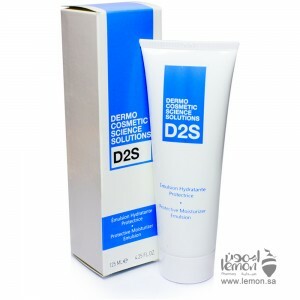 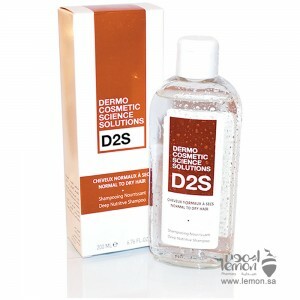 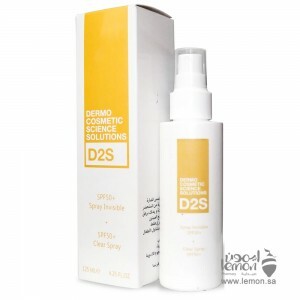 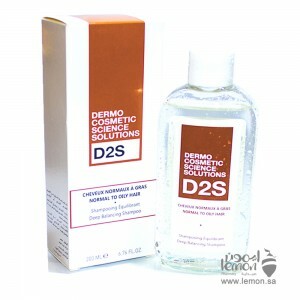 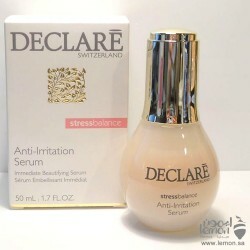 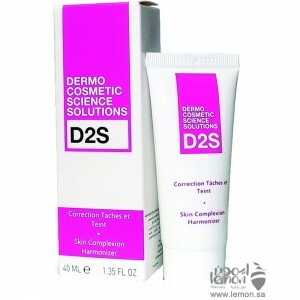 It thoroughly cleanses, without causing irritation, and improves the skin’s natural protective barriers. 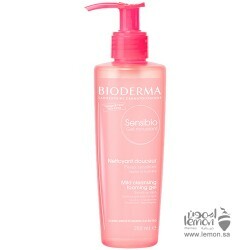 Leaves skin soothed and hydrated. 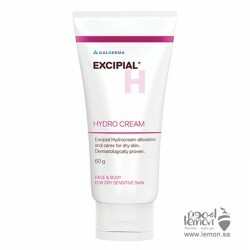 It may be used for post-cosmetic surgery care in case of dermatitis and intolerance to traditional alkaline soaps and on the genital area of pre-pubescent and post-menopausal women. 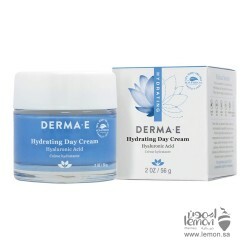 JOHNSON’S Baby Oil locks in up to ten times more moisture on wet skin than an ordinary lotion can o..
Derma-E Hydrating Day Cream is ultra-hydrating day cream thoroughly moisturizes and plumps to reduce..
Excipial Hydro Cream gives your skin a layer to protect and maintain skin moisturizing inside it thr..